Cosgrave Group Ltd – Since 1979. Cosgrave Property Group have established an excellent reputation throughout Ireland for the quality of both their residential and commercial developments. The projects undertaken by them to date have been distinguished by the achievement of exceptional standards of design, construction, finishes and landscaping. Their attention to detail has been widely praised and is one of the reasons for the success of their developments and for the above average capital appreciation enjoyed by purchasers of their houses and apartments. Their houses and apartments, when they come up for re-sale, are often referred to as ‘a Cosgrave built home’ which is the ultimate accolade. The core Cosgrave Group strengths are; their team of key people, the selection of well located sites, their expertise in providing a product that meets market demand and their ability to optimise the potential from each site. They are very conscious of appropriate phasing of each development and they work well with their professional design teams. They have been very successful in both the commercial and residential sectors. In recent years Cosgrave Group have spearheaded the growing Dublin PRS market (Private Rental Scheme) with landmark investment focused apartment developments all with outstanding supporting amenities for tenants and all built leveraging a phased delivery programme to unlock early investment returns. Recent examples include: Neptune (197 Apartments), Leona (160 Apartments) and Charlotte (159 Apartments). The latest PRS on offer from Cosgrave Group is at Bridgefield, Sentry in North Dublin, located near the airport and benefitting for outstanding amenities and excellent transport links, here 216 apartments and penthouses are now for sale in one lot. At Thormanby Hill, a devoted Cosgrave team have put decades of experience to great effect to deliver houses worthy of this exceptional setting, an achievement that is confirmed at first glance and consolidated over time. 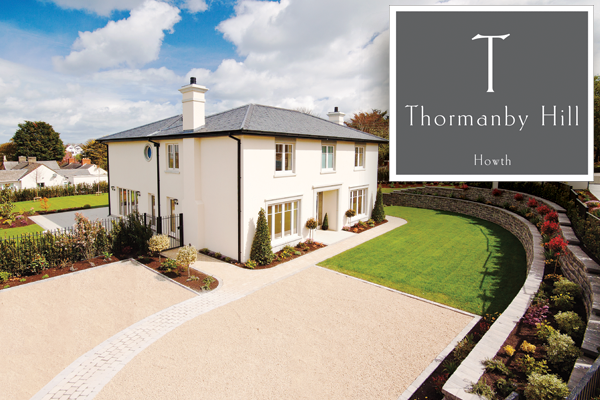 It is clear that the houses at Thormanby Hill are spacious, stylish and perfectly finished inside and out. What is not immediately discernible is the superior fabric of the house where Cosgraves have incorporated a number of passive house features together with controlled energy saving mechanisms that greatly improve comfort and efficiency while helping to significantly reduce running costs. These are “A” rated top of the range family houses that are perfectly resolved inside and out to offer an exemplary home for every stage of family life. Thormanby Hill is the pinnacle of an uncompromising vision that delivers contemporary living informed by a deep rooted appreciation of traditional aesthetics, quality craftsmanship and contemporary technologies. Step inside to superior comfort and style, step outside to “the best views west of Naples” and enjoy the very best in life, day in, day out in a truly exceptional setting. 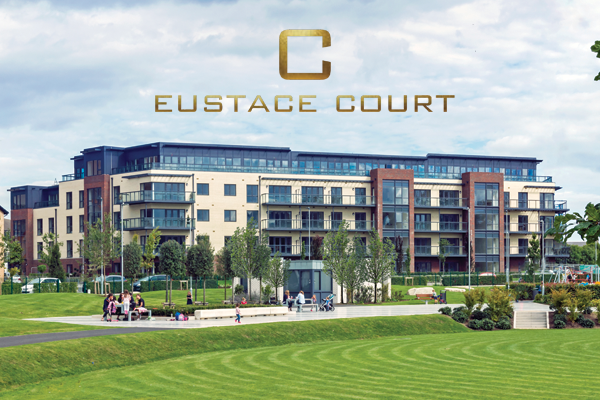 Eustace Court, Cualanor, offers exemplary apartments and penthouses by multi-award winning builders in a development that has been recognised for its contribution to sustainable living as well as for its outstanding community benefit amenities. 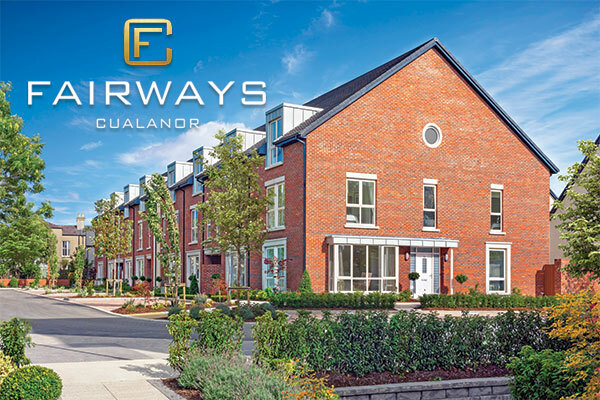 The pursuit of perfection has always been a pre-occupation of the Cosgrave Team and Cualanor offers the pinnacle of comfortable living with excellent amenities. 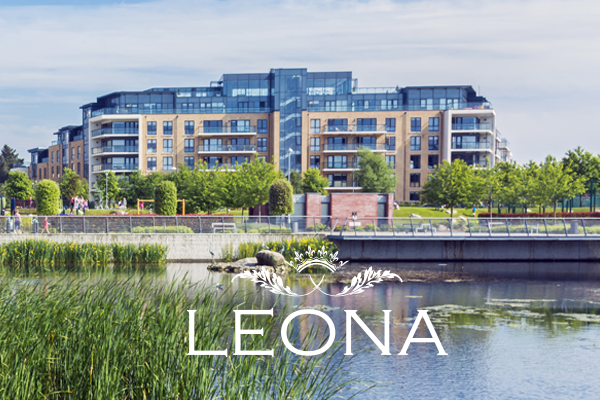 High quality construction and materials together with low maintenance finishes and exceptional energy efficiency, with lots of space for all the family in exceptional surroundings combine to deliver a residential setting of the highest order. On The Grounds Of The Former Dún Laoghaire Golf Club. Large 4 & 5 bedroom houses on the grounds of the former Dún Laoghaire Golf Club, with easy access to The Waterfront, as well as bus & DART links. The pursuit of perfection has always been a pre-occupation of the Cosgrave Team, from the overall vision guiding the creation of a great new neighbourhood to the choice of door handles, it is all carefully planned to deliver the finest homes possible. Fairways represents the culmination of decades of experience, perfectly resolved living spaces, high quality specifications, sustainable construction and relentless quality controls to deliver reliable and perfectly efficient homes, while outside superb hard and soft landscaping makes the most of this splendid location on the grounds of the former Dún Laoghaire Golf Club. 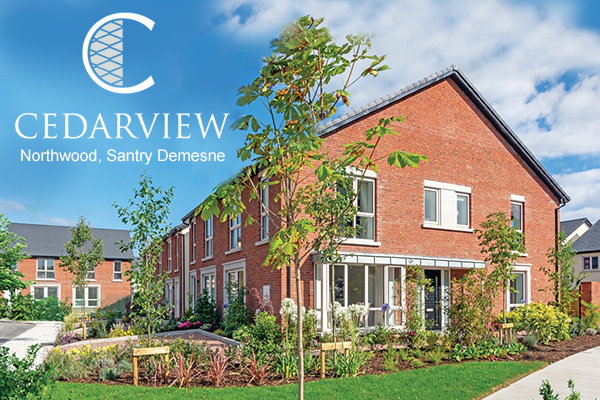 Cedarview is situated adjacent to Santry River Park and links directly to Santry Demesne Park, here surrounded by exceptional amenities Cosgraves are creating outstanding quality homes at Dublin’s finest new address. Cedarview offers the pinnacle of sustainable living with a quality specification both inside and out.